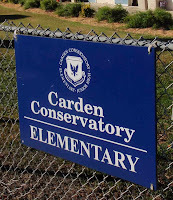 The school garden at Carden Conservatory in Huntington Beach will get off to a great start when it breaks ground in a few weeks. Agromin and Rainbow Environmental Services will donate the soil that will help the organic garden grow. This will be Carden’s second garden. A kindergarten garden was expanded earlier with a grant from Rainbow. More and more, schools are teaching the importance of recycling to kids who easily understand the simple message that we cannot continue to be wasteful. 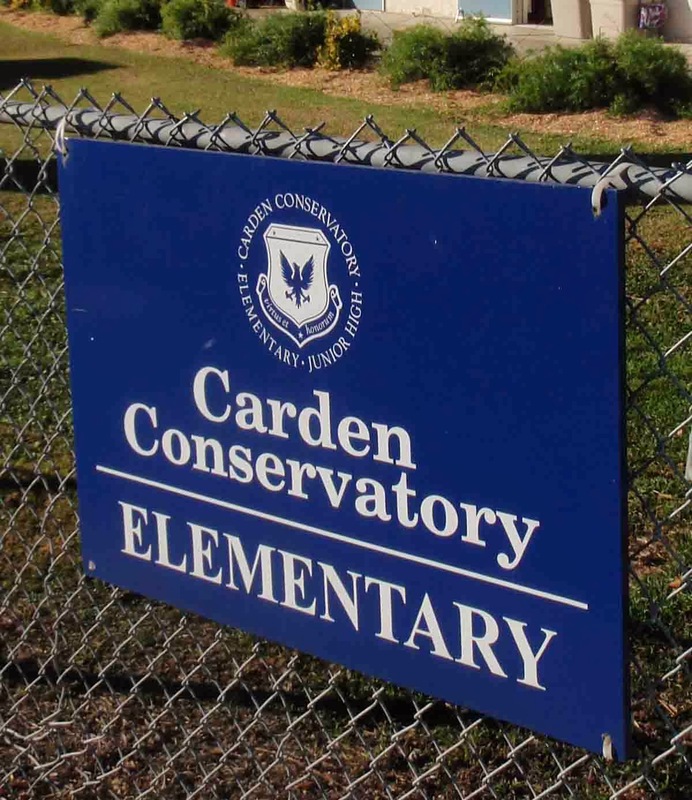 A recent article in the Huntington Beach Independent discusses what Carden Conservatory is doing to help reduce its carbon footprint including its unique partnership with the Theo Lacy Jail in Orange. Here's the link: School and Jail Partner to Reduce Footprints.